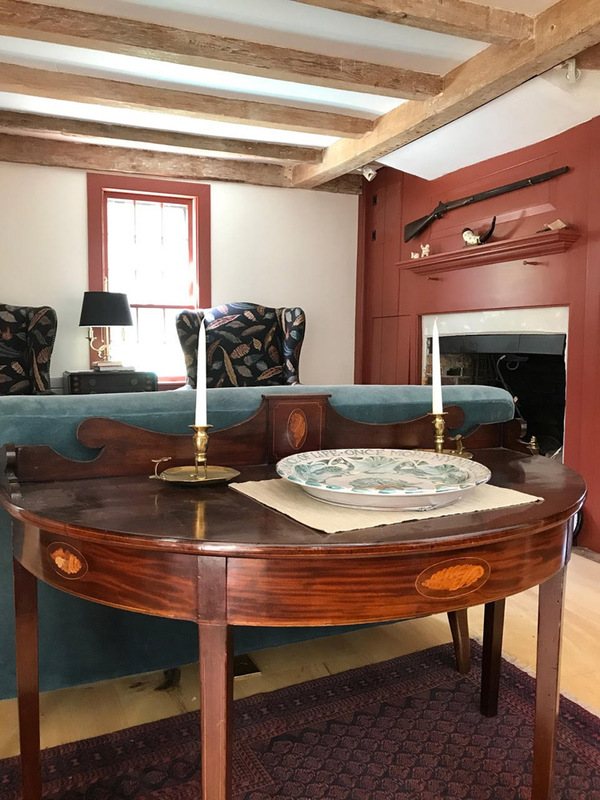 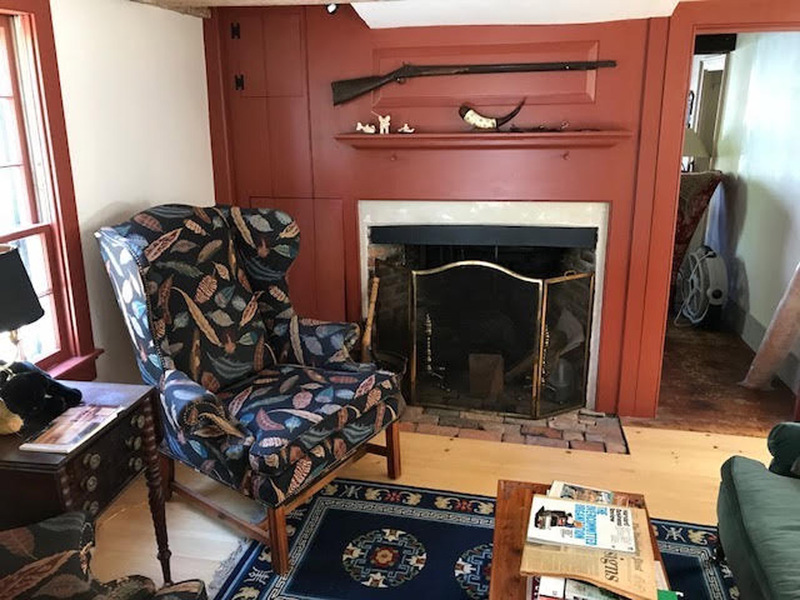 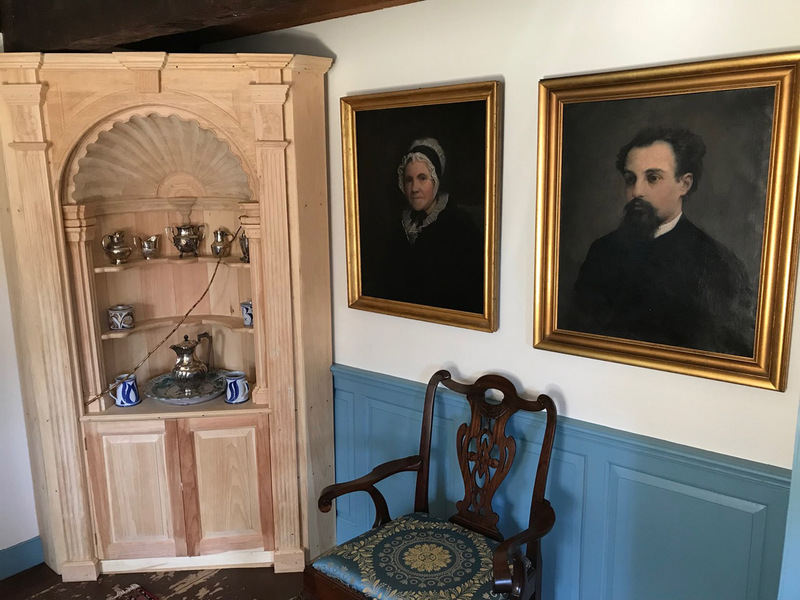 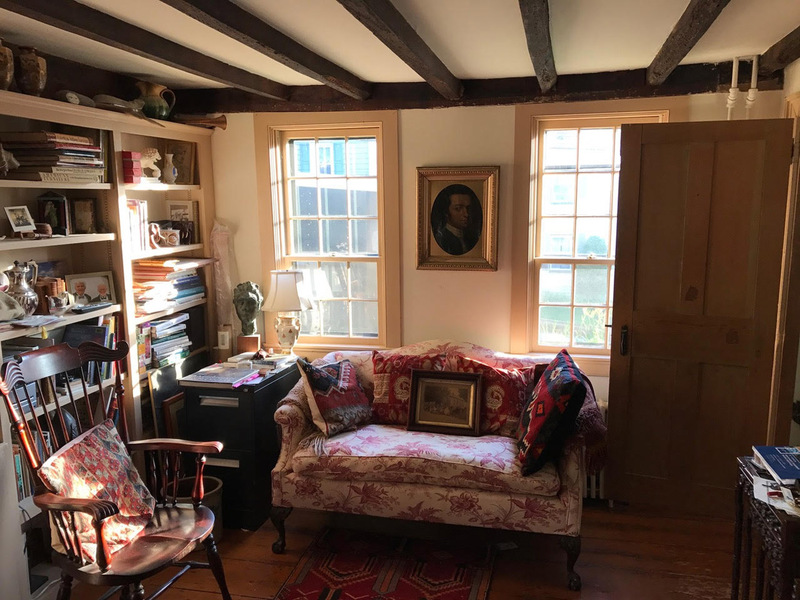 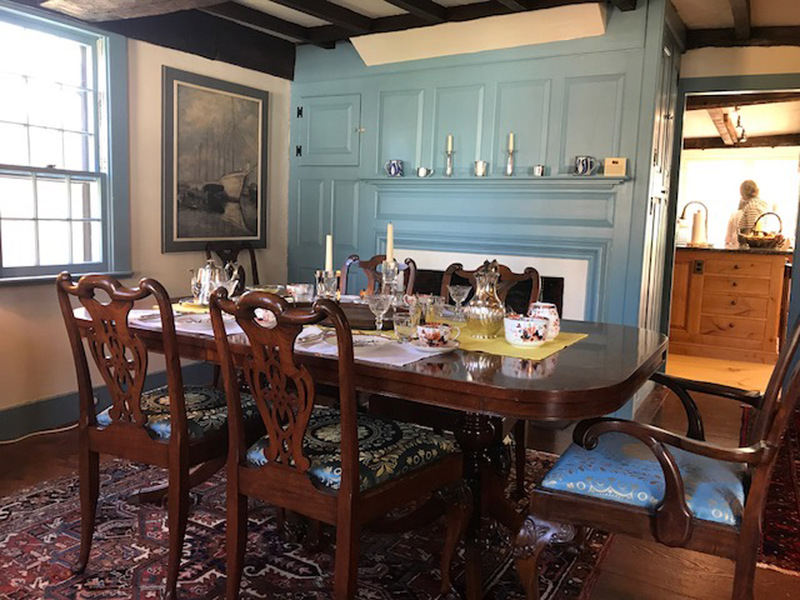 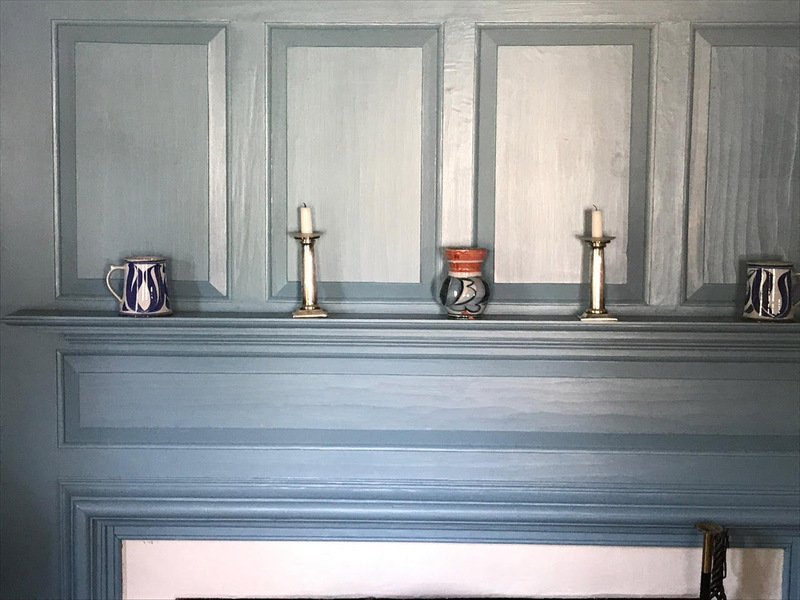 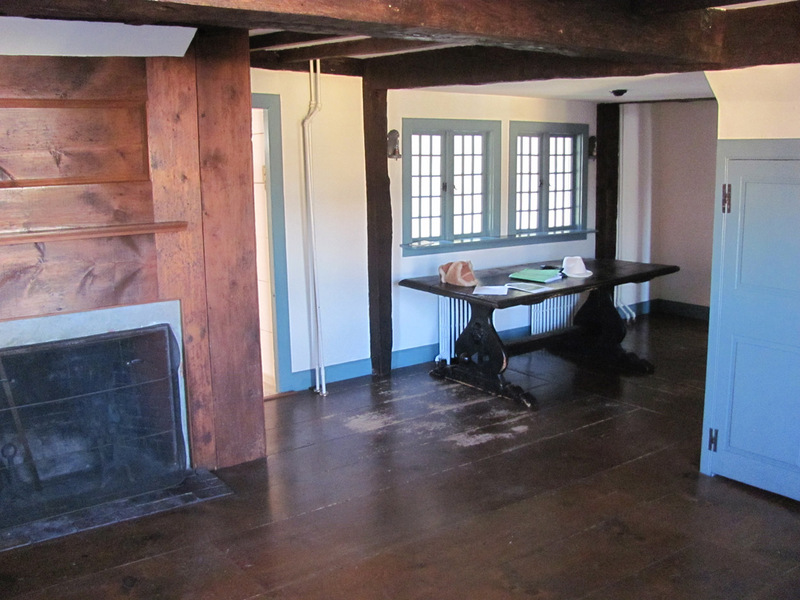 After purchasing the house a few years ago, Rick and Peter began the process of restoring its architectural features while adapting it to suit a modern lifestyle. 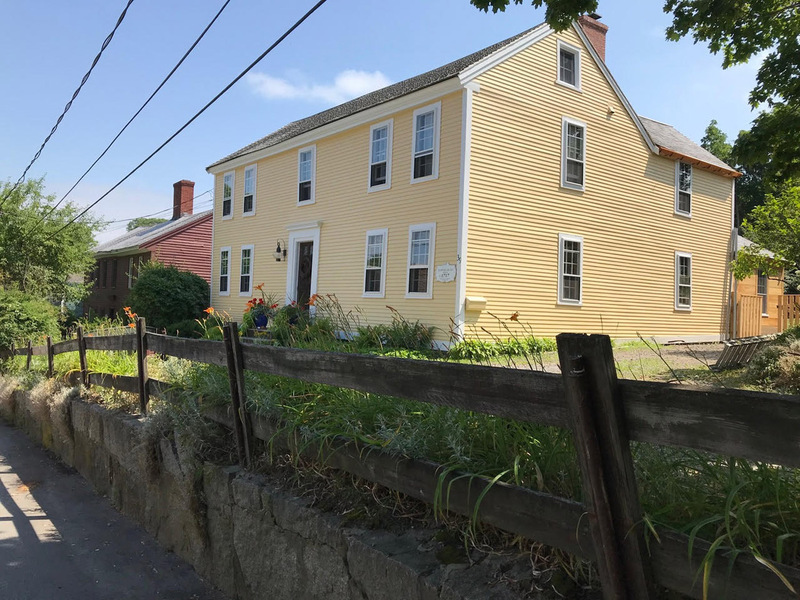 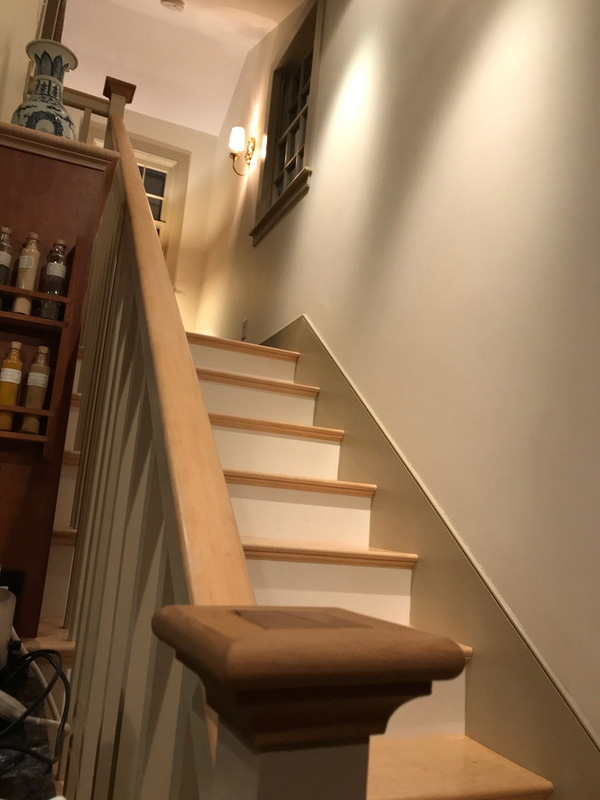 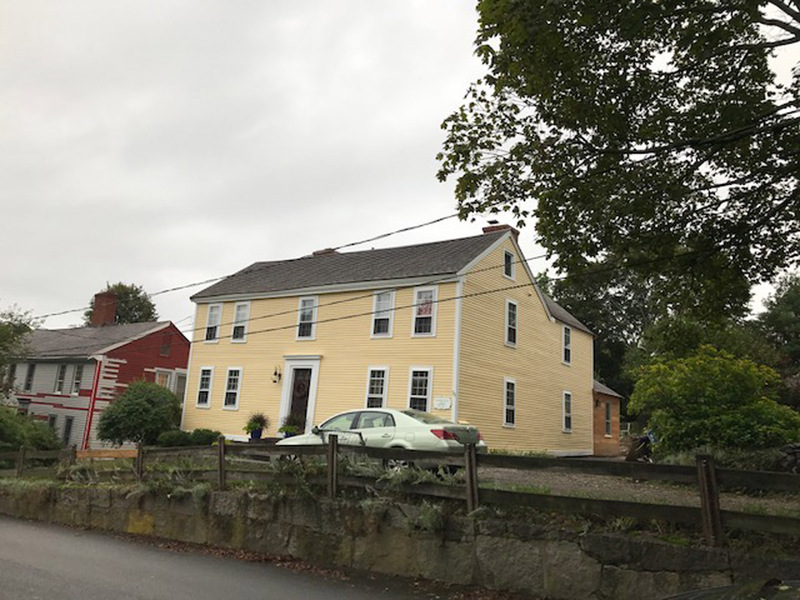 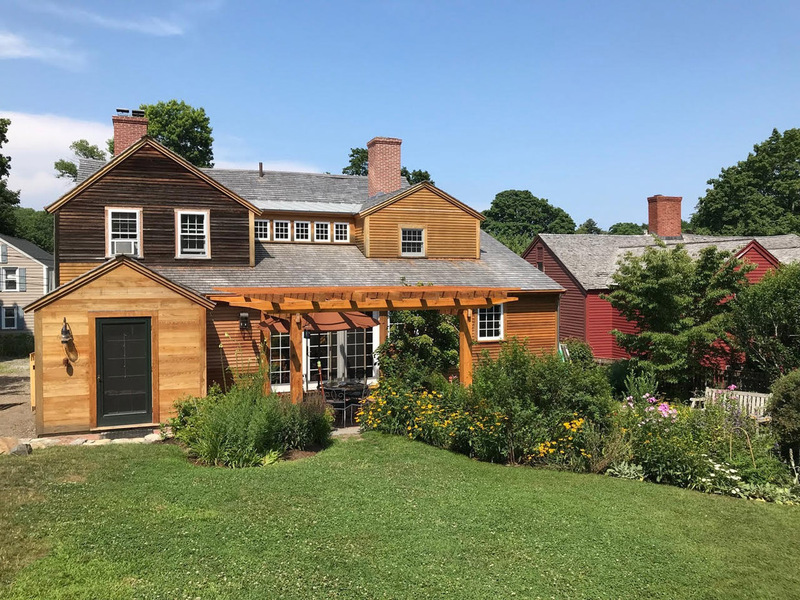 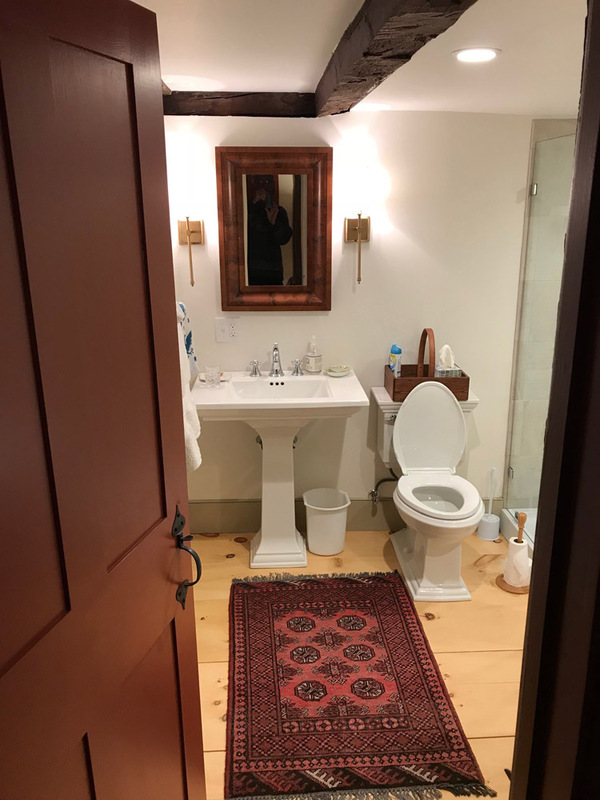 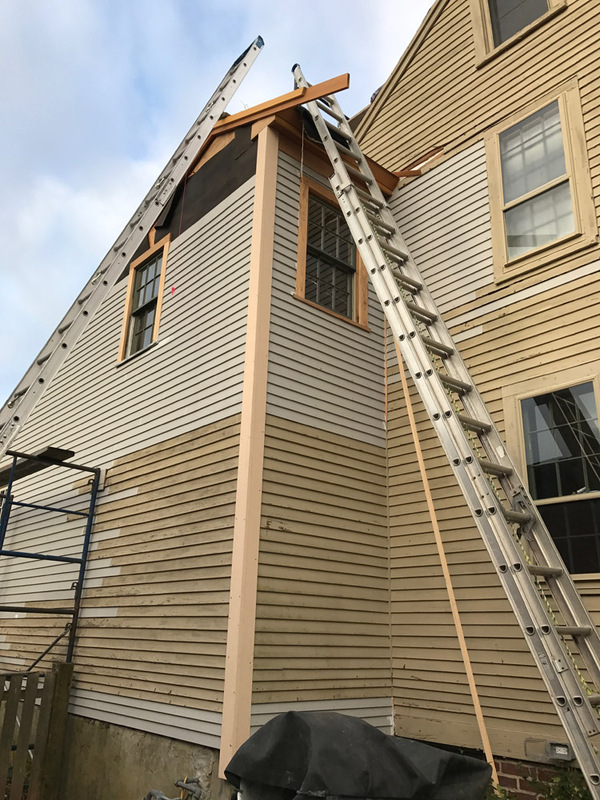 Last year, Robert Weatherall extended the rear of the house, providing a downstairs bathroom, modern kitchen, and a new “Beverly Jog” that provides improved access to the upstairs rooms. 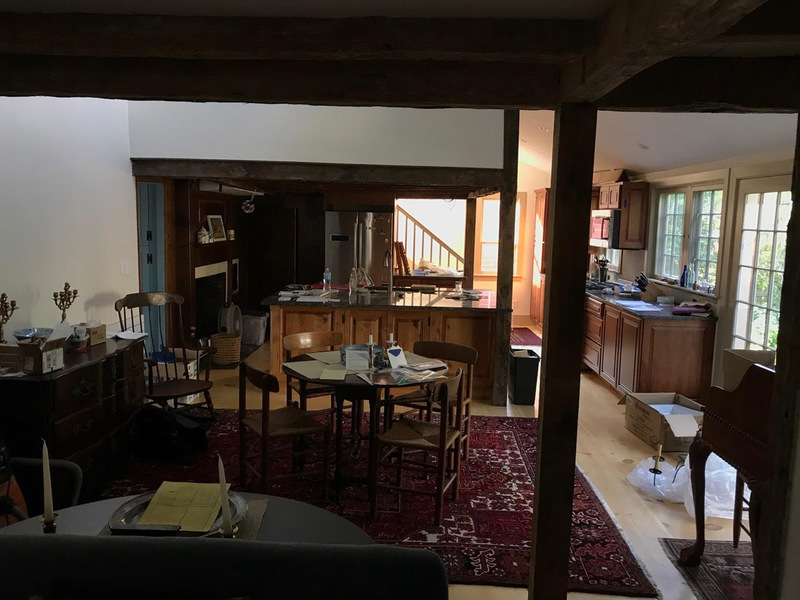 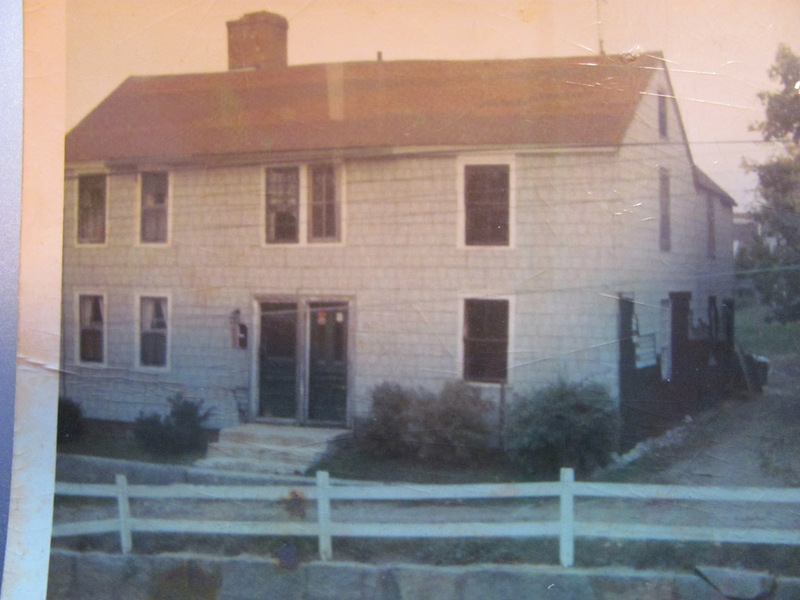 Photos below show the renovations that were recently completed, and a photo from the 1980’s of the same house.